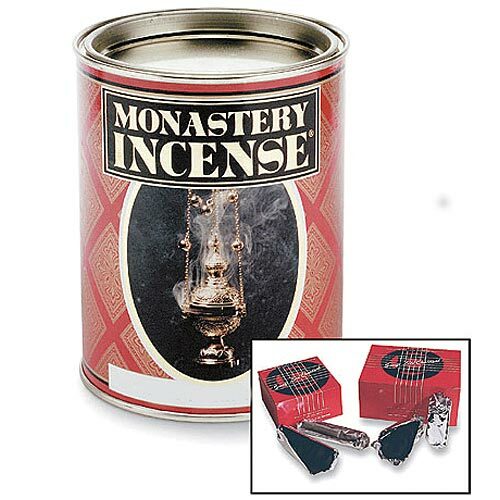 You'll truly enjoy this incense at mass and home as well. It's hypoallergenic and the fragrance is lovely! This half pound size is great for home use and chapels and also a convenient way to sample a variety of fragrances.